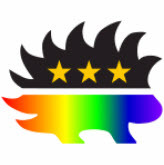 The Libertarian Party has a rich tradition of Caucuses operating within the Libertarian Party. Here is a listing of some that may pique your interest. The Libertarian Party of Colorado does not endorse any internal caucus. The purpose of the Libertarian Youth Caucus creating a bigger representation of young people among the Libertarian Party. With more and more of the younger population getting involved in politics, a need to make the party welcoming to these people is increasingly apparent. 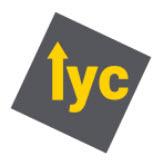 LYC hopes to encourage a youth oriented subset of the liberty movement, and expand youth awareness of the Libertarian Party. You can visit their Facebook page here or contact them at: tsomes3@gmail.com or on their website. 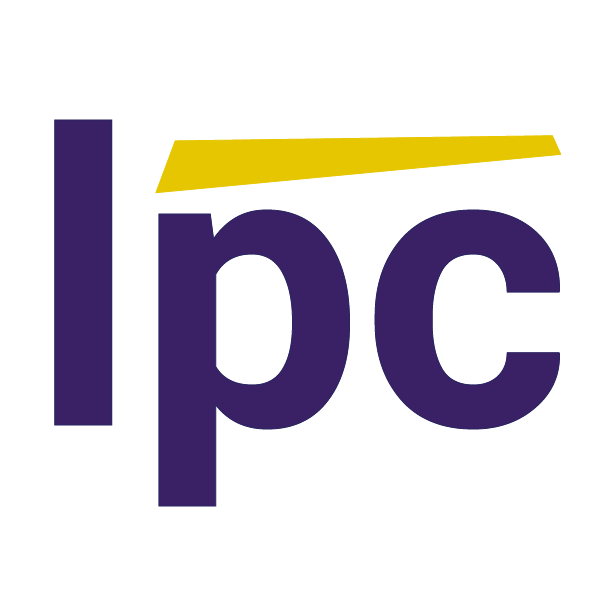 The Libertarian Pragmatist Caucus (LPC) is an informal group of Libertarians who believe in practical, pragmatic solutions to our nation’s problems. We look to the day that the Libertarian Party (LP) and its state affiliates will be accepted as mainstream political parties, much like the two old parties are at the present time. Visit them on Facebook. Visit Colorado Facebook group, too. 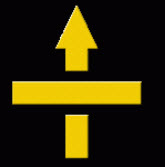 The Libertarian Party Mises Caucus purpose is to promote economic literacy within the Libertarian Party as taught by the Austrian school of economics, to stress the importance of sound economics as critical to the Libertarian Party message, and to advocate applying the science of human action—praxeology—in Libertarian Party efforts to counter the statism of both Democrats and Republicans. We promote opposition to war, advocacy of decentralization, and privatization both politically and monetarily as the highest priority issues for all libertarians. As a community and work culture, our emphasis is on coalition building- working together on things which we agree, in order to achieve political objectives in the real world and expose non-libertarians to the superiority of governance by the market instead of the State. 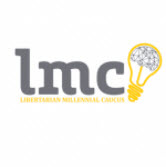 Visit them at lpmisescaucus.com.